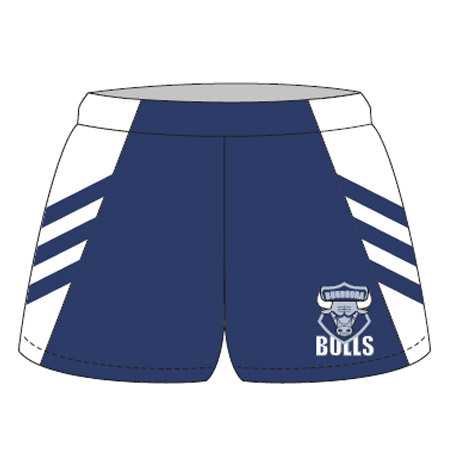 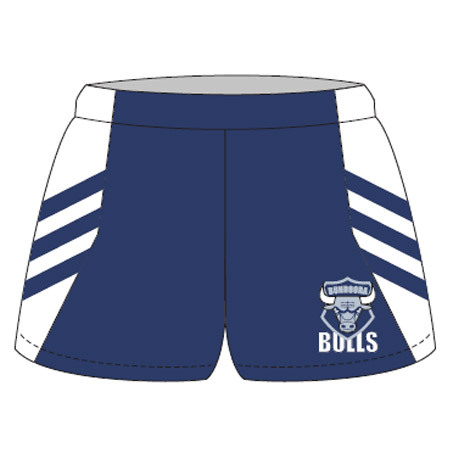 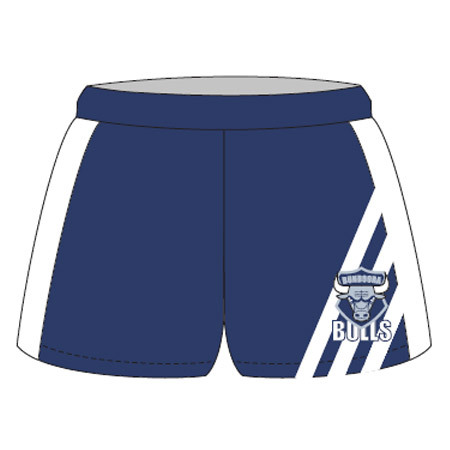 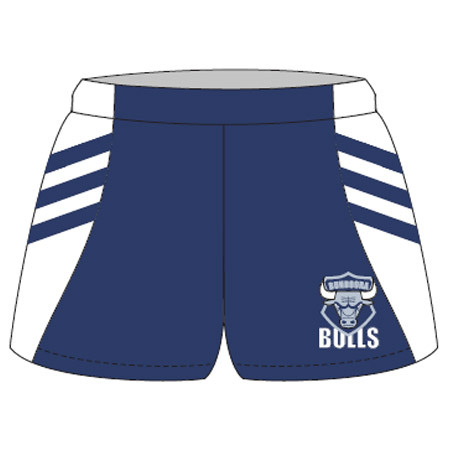 At Lyon Sportswear we have a footy short option to meet all performance requirements, style needs and price parameters. 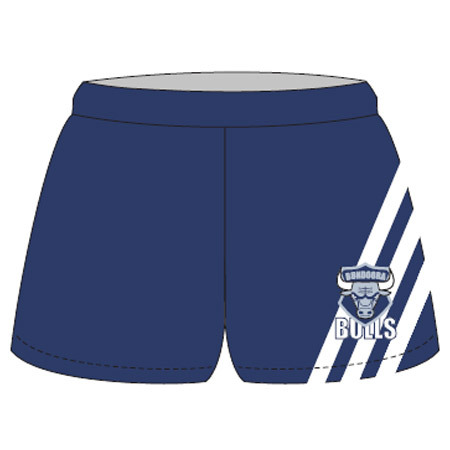 We have multiple short designs across our Silver Basics, Gold Elite and Platinum Hyper Elite ranges. 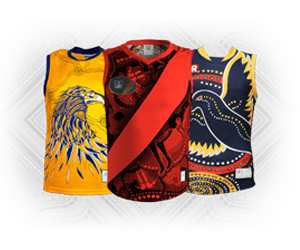 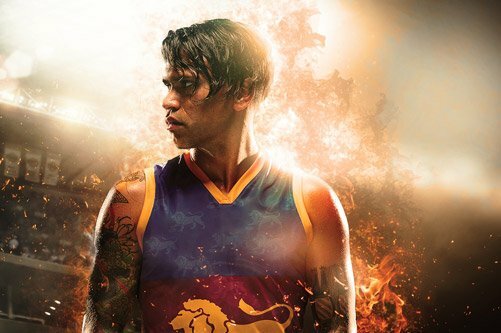 As with all our garments Lyon Sportswear only uses the best Italian sublimation dyes to make our footy shorts along with high tensile thread and the latest Dry cool moisture wicked fabrics made specifically for football.